Once again, you're invited to experience the incredible, award-winning Studio by Ashton Woods. 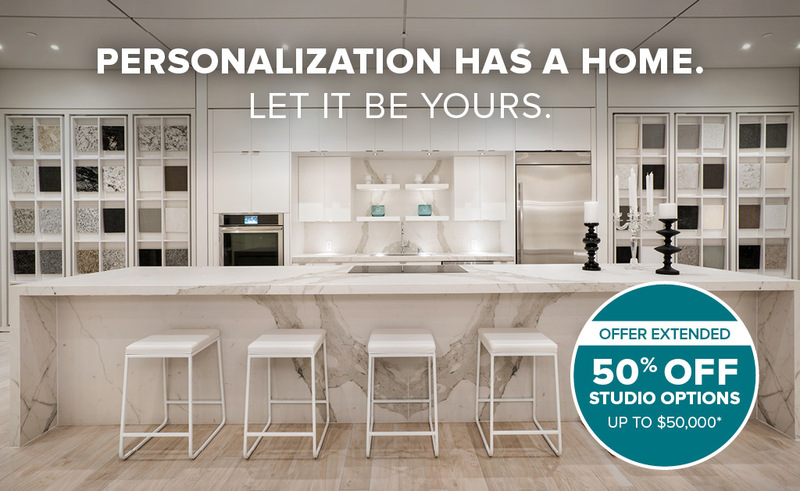 This event is your final opportunity to save thousands on an exceptionally designed home. Sip on signature cocktails, wine, beer and sample from a delicious spread of hors d'oeurves as you tour our state-of-the-art Studio. Then, discover the incredible design possibilities available to you when you build a home in one of our Dallas-Fort Worth communities. Hurry, because this offer will not be extended again. At Ashton Woods, you'll love the possibilities. RSVP required by February 11 to attend.